With so many options to navigate in today’s digital space, reliable data insights are becoming a crucial part of day-to-day decision-making. Tactic Lab bring together combined expertise across business strategy, marketing and analytics to help build you a clear picture of your business and identify your most relevant opportunities. In partnership with you, we act as your advocates in digital marketing, analysing new options as they come along and customising our approach to meet your needs. From outsourcing to upskilling, strategy to implementation, whatever the best long-term solution for your team or business, we’ll help you get there. 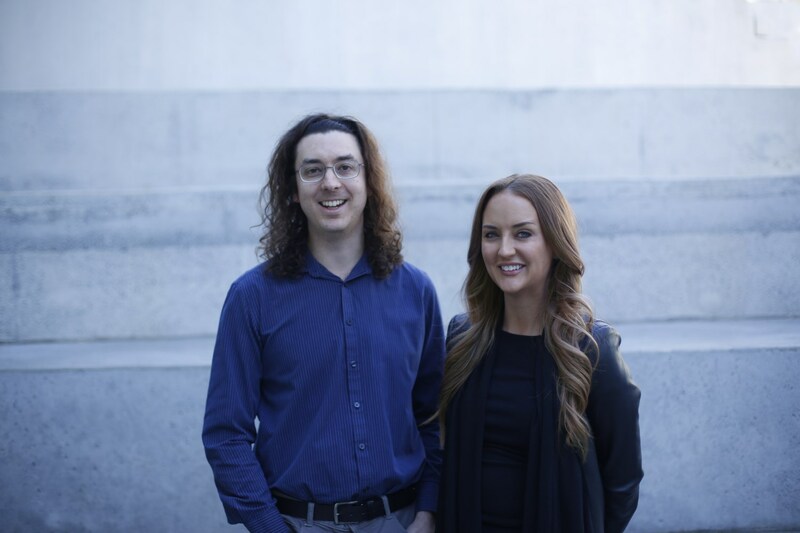 Co-founders Aisling and Michael are based in Sydney, but our tight network of agile, digital marketing and analytics experts work flexibly across Australia. Our ideal partnerships are with businesses and agencies who are keen to explore their data and develop a considered approach to optimising marketing activity and ROI. Tactic Lab is not affiliated with any of these companies. All trademarks remain the property of their respective trademark holders. As Google Partners, we're bound by the Google Third Party Policy which you can read here.